Hi friends! 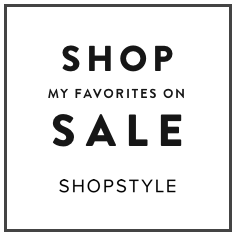 Are you shopping any of the sales this weekend? Here’s a round-up that you can use to stock up on items that will transition you into Spring, but still keep you warm and stylish through the rest of winter. Grab this darling leopard shirt!! I have these and love them! I grabbed these leggings and these jeans! Affiliate links are used throughout this post – thanks for your support of The PhDiva!